Most fans of indie music know the story of Bon Iver’s first record like the back of their hand by now. 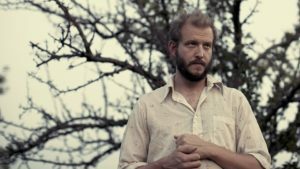 Justin Vernon broke up with his girlfriend, band, got sick with mono, and decided to seek refuge in a remote cabin in the Wisconsin woods where he recorded his debut album as Bon Iver titled “For Emma, Forever Ago”. The story has garnered Vernon a cult following and cemented his status as an indie legend. 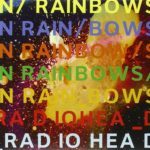 Recently, the band announced a vinyl reissue of the iconic album. 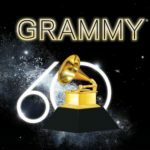 Which, will feature new artwork and will be accompanied by a live performance of the album in Milwaukee, Wisconsin, on February 17, 2018. 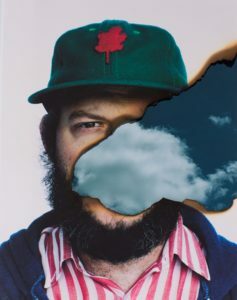 The widespread acclaim, Grammy wins and collaborations with artists such as James Blake and Kanye West would cease to exist without the framework built with “For Emma, Forever Ago.” Where the rest of Bon Iver’s discography utilizes grand soundscapes and unique combinations of complex instrumentation, “For Emma, Forever Ago” succeeds in its intimate lyrics and isolated, icy acoustic heartache. 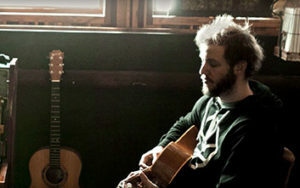 “Skinny Love” is the third track on the album, and is the breakthrough song that vaulted Bon Iver to becoming a household name. 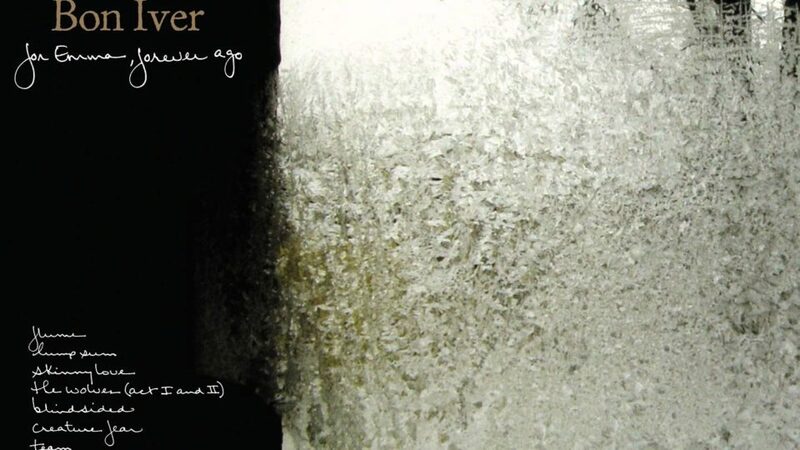 It is a heartbreaking ballad that features a pained Vernon spitting: “Come on skinny love just last the year/ pour a little salt we were never here.” The song is the emotional center of the album and is one of the best breakup songs of all time. 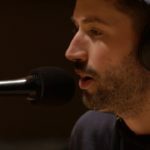 The most upbeat song on the album comes towards the end of the album with “For Emma.” The song sees Vernon introducing horns and other vocals that harmonize in the background, indicating that maybe some light is seeping through the cracks for Vernon and there is some hope. 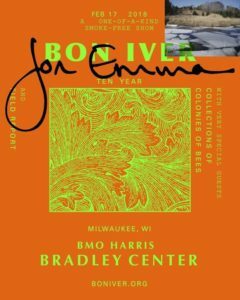 “For Emma, Forever Ago” is a hugely important album in the scope of the music industry, as Bon Iver paved the way for all of the alternative-folk acts to follow in the coming years, from Mumford and Sons to the Lumineers to Of Monsters and Men. The influence and impact of “For Emma, Forever Ago” cannot be overstated. Who could’ve guessed that one of the most iconic albums of the 2000’s would come from one man isolated in the Wisconsin woods?